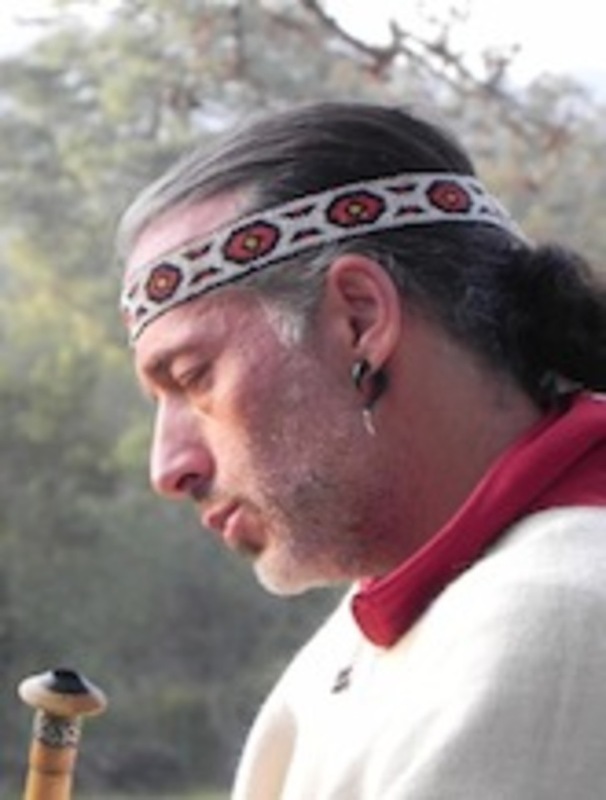 Fakir has been offering his service to the medicine circle, both as flautist/musician and facilitator of sacred plants, for the past 8 years. 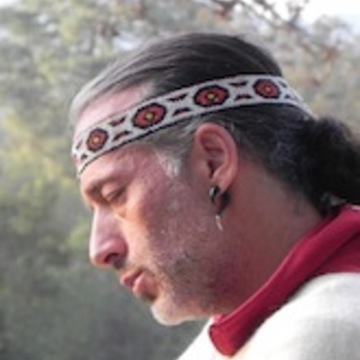 He and his wife Yael have been living in the Sacred Valley for the past 3 years offering healing works with both Huachuma and Kambô and other medicinal plants. The ceremonies are held in a natural and safe environment around the Sacred Valley and are designed to take a deep and conscious look at oneself and to help remove resistances that keeps one from their true potential of being.